Conforms to EN471: class 3 and EN343: class 3. Waterproof with stitched and tape welded seams. 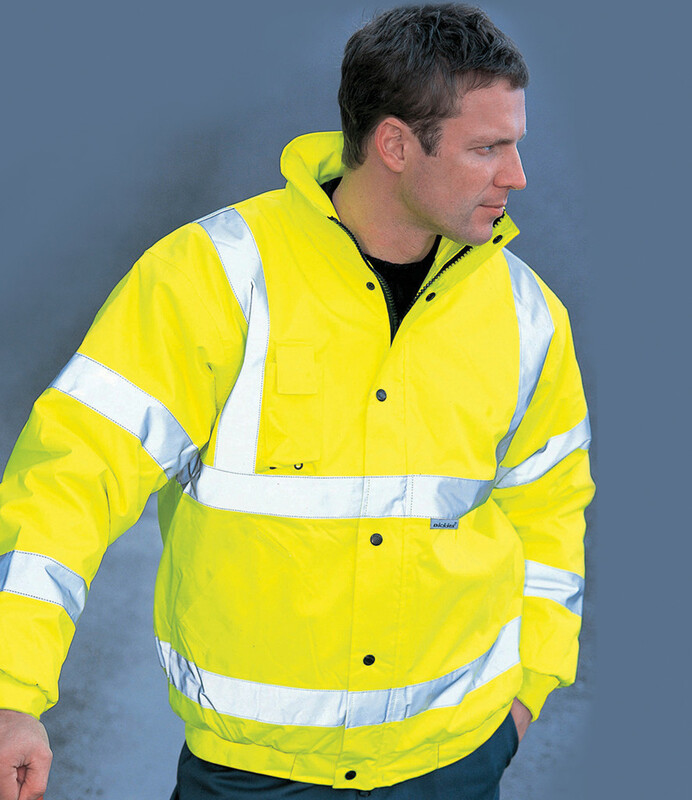 5cm high visibility strips on the body and sleeves. Two way zip with studded stormflap.